We are pleased to announce that Dr. Thomas Gallardo has joined Power Liens! Dr. Gallardo prides himself on treating each and every patient he sees, like family! He provides top quality care for his patients and believes that if you give your body what it needs, it will heal itself! His treatment is focused on restoring his patients’ health and well-being. Dr. Gallardo is constantly continuing his education to provide the best and most up-to-date treatments to his patients. He is always looking to better his practice and deliver only the finest care to his community! He also speaks English and Spanish. 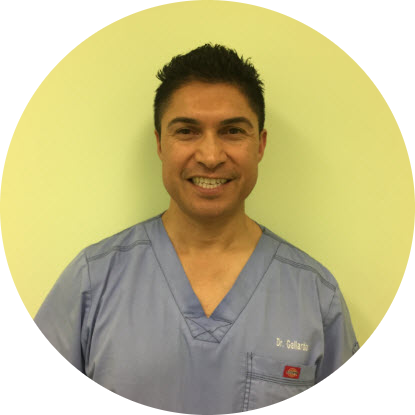 To visit Dr. Gallardo’s profile, click here. This entry was posted in Chiropractic, Chiropractors on Liens, Doctors on Liens and tagged Chiropractor in CA, Chiropractor in San Jose, Dr. Thomas Gallardo. Introducing Dr. Pamela Mehta- Orthopedist in San Jose, CA!